Lights were delivered quickly, look extremely great and are very bright. I have received a lot of compliments, since installation. The installation instructions were very clear and easy to install. Less, than 2 hours to install. The only issue I had, is the wrong adapter harness was sent (it was for single light, not duel). Customer service was very fast in sending a replacement. These are amazing lights. I have a set of the 6" floods and a set of the 4" in spot configuration on the front of my '05 TJ Rubicon. I live in and area with high deer populations so I run these when driving at night, although I'm not supposed to on the road. They light up the road for 100's of feet ahead and out to the sides. I can pick up anything approaching the road and have time to slow or stop. I do have to be very careful to watch for oncoming cars and shut them down. Anyone approaching these lights head-on would be completely blinded. The cast housings are very heavy and have a very high quality look. 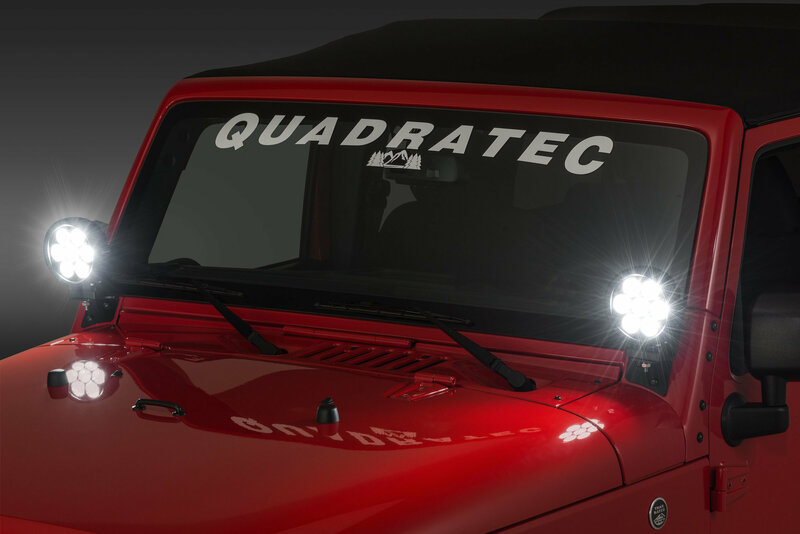 I would not hesitate to try any of the other Quadratec branded lights after having these. 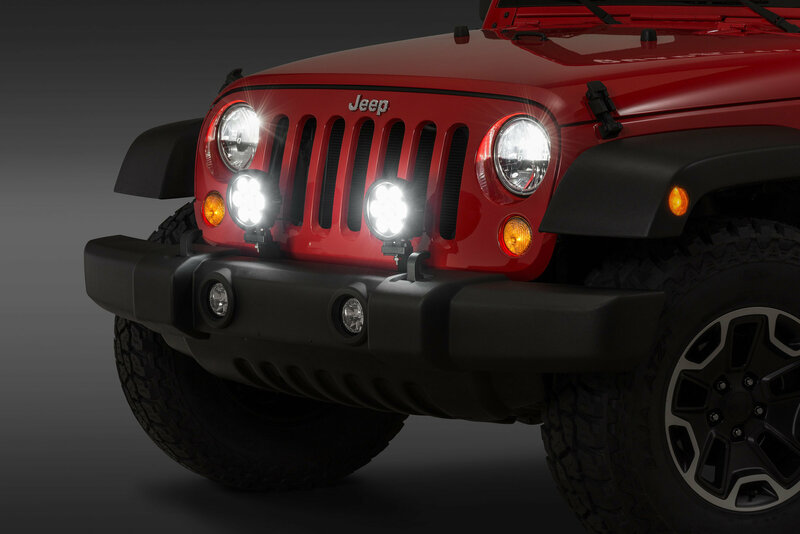 I'm sure the high end competitors have very nice lights but the cost is 2, 3 and even 4 times the price of these. You just can't go wrong with these lights.